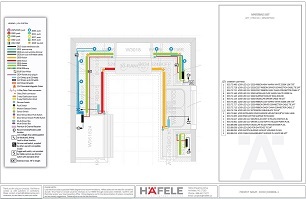 Häfele offers a broad range of project services to help designers, architects, developers and project managers find the solutions that best fit their specific requirements and objectives. Our experienced project management team is equipped to provide design consultation on the best integrated hardware solutions on the market. Need sliding or folding hardware that can handle demanding weight loads and complex applications? 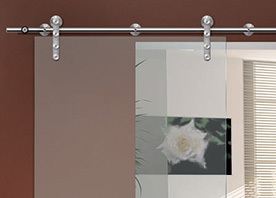 Look no further than Hafele Americas’ premium line of sliding, folding, pocket and barn door hardware systems. Our expert team can help you specify the right system for your next project. To get started simply complete the online request form.